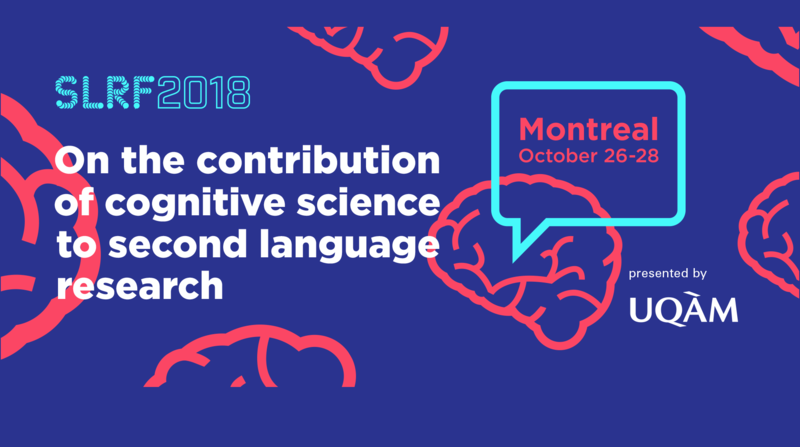 The Université du Québec à Montréal is proud to host the 37th Second Language Research Forum (SLRF). Information regarding the conference can be found on the present website as updated progressively. If you have any questions or comments, please feel free to contact us at slrf2018@uqam.ca.